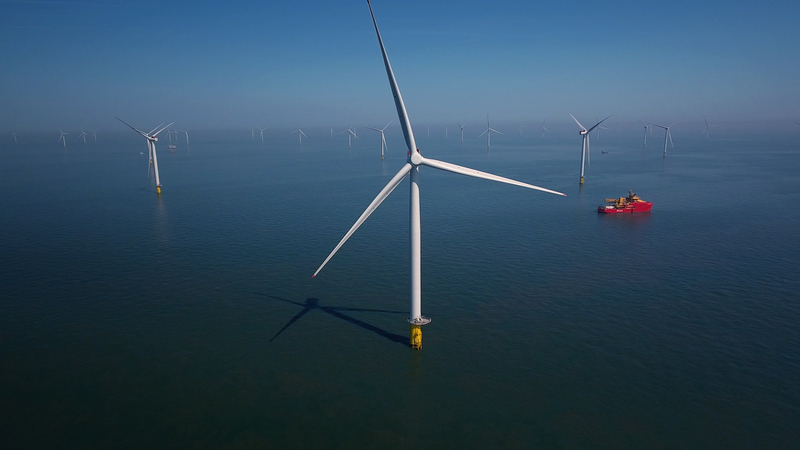 The UK is at a vital crossroads when it comes to its renewable energy market. Today, the European Council and the European Parliament will convene in a bid to propose a new and ambitious renewable energy target as part of the EU’s 2030 Clean Energy Package. 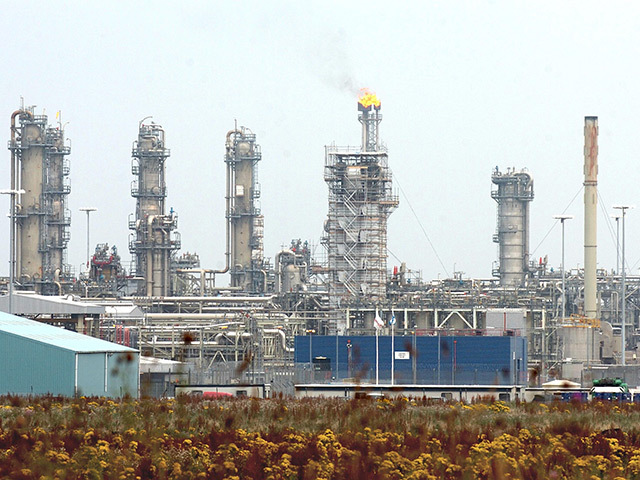 The package will introduce major changes that could transform how the energy market operates. At least while we remain in the bloc, it promises to be a progressive piece of energy legislation, with some lofty goals expected to continue to raise the renewables bar across Europe. The EU is on track to meet the original 20% renewables shared target set in 2020, up from 17% in 2015. But there are significant discrepancies between the countries, each making progress from a different base. In the UK, while there’s been remarkable progress in some areas, we are far behind many EU countries, 11 of which have already gone above and beyond their targets. However, Britain is now close to its 2020 target to generate 30% of its electricity from renewables. In place of coal, the UK is increasingly relying on renewable energy projects such as wind and solar farms. The UK increased its share of wind, solar and biomass from 8% in 2010 to 28% last year, narrowly behind Denmark’s progress. As the affordable low-carbon revolution gathers pace in the energy sector, attention is increasingly turning to one of the UK’s other big polluters: heat generation. Almost 40% of the energy consumed in the UK is in the form of heat and its generation. It accounts for 20% of UK CO2 emission, but remains significantly under-utilised, amounting to just 1% of the UK’s heat requirement. This is compared to an EU average of over 10%, with Sweden producing around half of its heat from renewables. Indeed, at the last update in 2016, we weren’t yet halfway to meeting the target of 12% by 2020. 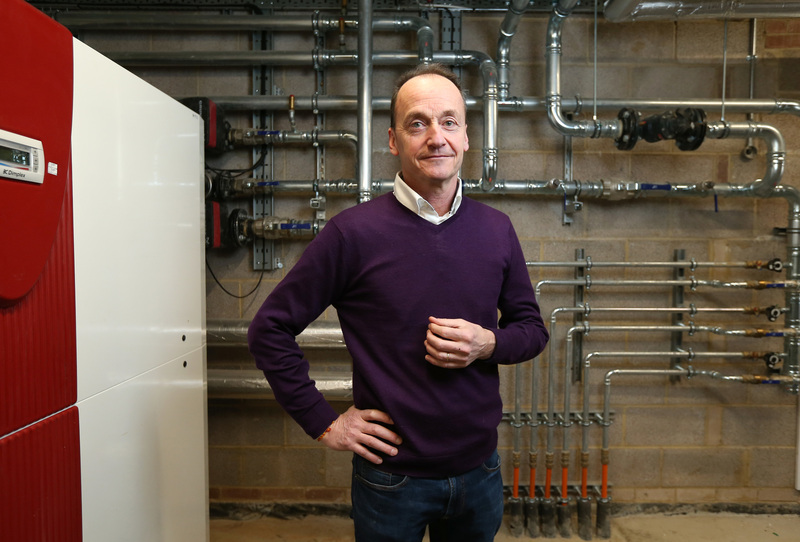 The options for renewable heat are plentiful, with huge innovations in technology over the last decade – from ground source heat pumps, biomass and air source heat pumps for domestic and commercial properties alike. Renewable heat has the potential to be hugely disruptive for a number of businesses relying on efficient and reliable heat – from retirement homes to hospitals. This challenge in the context of an ageing population is perhaps even more significant. With the number of people in the UK aged 85 or over expected to increase by 48% over the next 8 years, there are swathes of new retirement complexes being developed across the country. This surge of new buildings could potentially contribute to a rise in CO2 emissions. To reduce the potential impact on CO2 emissions, Rendesco is currently targeting 100 retirement home sites across the country into which we aim to install ground source heat pump systems. This could result in a saving of 4.2m kg of CO2 per kWh when compared to mains gas. We are currently raising the funds through a £5.5 million bond issue on Triodos Bank’s new crowdfunding platform. Retirement homes are ideal for renewable heat because they are often new build projects, well-designed and insulated. The residents of retirement apartment blocks require a higher and more consistent and reliable level of heat. The use of a heat pump is considerably more economic than installing a gas or oil boiler. Running a heat pump costs in the region of 30% less than an equivalent gas boiler, 40% less than oil and up to 60% less than LPG. From a residential perspective, space and water heating accounts for up to 70% of the energy used in our homes and as energy prices continue to rise, more households will feel the squeeze when trying to pay their bills. With the use of a heat pump the costs are reduced whilst making the buildings more sustainable for future residents. Many consultants will pour cold water on the idea of including a heat pump in a project because they do not fully understand the technology, or they do not want to change the way they have always worked. There are many examples of successful heat pump installations across the UK that prove the technology is efficient and effective. Anyone considering installing or investing in a heat pump should talk to a company that specialises in this technology and is MCS accredited. It is vital that the system is designed correctly to ensure its efficiency. Renewable heat could be the next great frontier in the UK’s transition to clean energy if it is invested in properly. The government is promoting the use of renewables and will support heat pump installations through the Renewable Heat Incentive (RHI) that pays a tariff for every unit of heat generated for a period of 20 years. Nobody gets paid for producing heat when you burn fossil fuels.